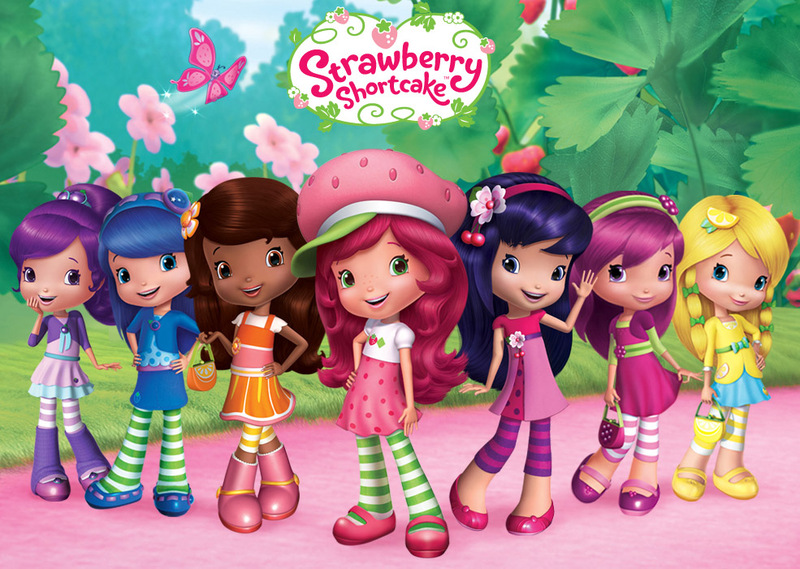 I know I’ve said this before, but growing up, I was a HUGE fan of Strawberry Shortcake. I just heard that Strawberry Shortcake and her berry best friends return for an all-new season of “Strawberry Shortcake’s Berry Bitty Adventures” on The Hub TV Network this weekend. The CG animated series premieres Saturday, February 23, with two back-to-back all new episodes at 8 a.m. and 8:30 a.m. ET (encores Mondays, 11:30 a.m. ET) featuring Strawberry Shortcake and her friends in Berry Bitty City, a tiny world underneath the leaves of a berry patch. The Hub will be continuing airing new episodes weekly starting March 2, at 8:30 a.m. ET. The new season will kick off with Strawberry and her friends welcoming a fan-favorite character from the franchise, happy-go-lucky animal lover Huckleberry Pie! I can’t wait!! If I remember correctly, my brother dressed up as Huckleberry one Halloween when I was Strawberry Shortcake. THE HUB is a multi-platform joint venture between Discovery Communications (NASDAQ: DISCA, DISCB, DISCK) and Hasbro, Inc., (NASDAQ: HAS) with a goal of entertaining, enlightening, empowering and educating children and their families. The cable and satellite television network features original programming as well as content from Discovery’s library of award-winning children’s educational programming; from Hasbro’s rich portfolio of entertainment and educational properties built during the past 90 years; and from leading third-party producers worldwide. The Hub lineup includes animated and live-action series, as well as specials, game shows, and family-favorite movies. The network extends its content through a robust and engaging online presence at www.hubworld.com. 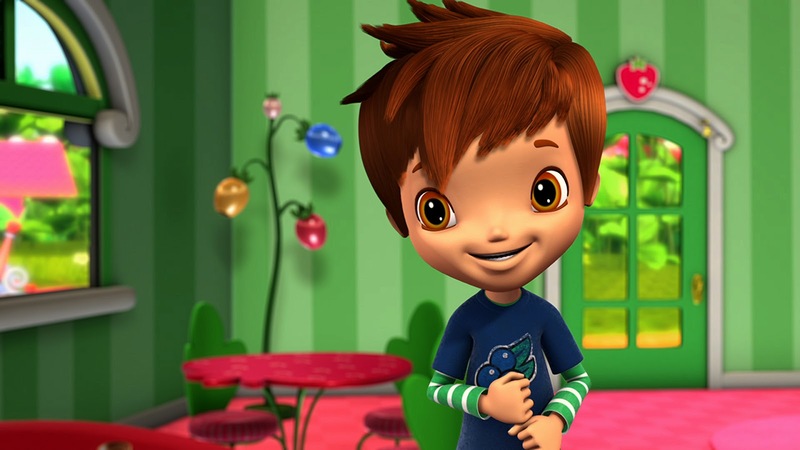 The Hub rebranded from Discovery Kids on October 10, 2010, and is available in nearly 72 million U.S. households. The Hub logo and name are trademarks of Hub Television Networks, LLC. All rights reserved. Didn’t Strawberry Shortcake dolls and such used to be SCENTED? Or is my imagination filling in the gaps? Beverly – yes, they were scented!!! Great memory!!! I loved Strawberry Shortcake as a child. I had the doll and matching strawberry stroller. So great to see she’s still around!